Directors always excel in showing a story to us. Every story has a love angle to it and most of them excel in it. Have we ever wondered how the love stories in their real life would be? They are like any one of us and we are sure they too would have gone through the same ups and downs like their heroes and heroines in the movies do. 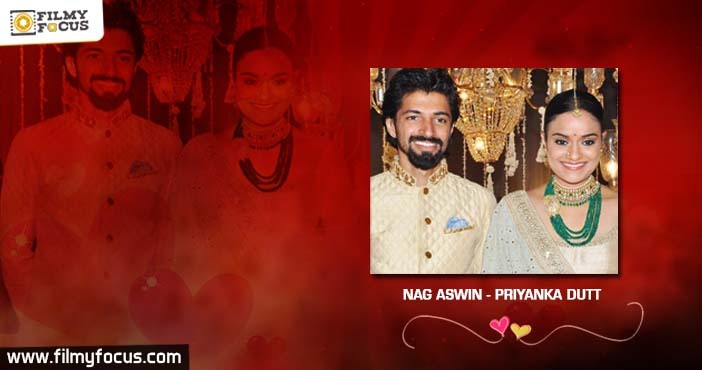 Here check out some of their love stories in brief. After release of Bommarilu movie he got a lot appreciation for his work. He went to Vizag on a holiday where he met his Sri Vidya who was a family friend to Vizag distributor Kranthi Reddy. Their friendship developed into love which resulted in marriage after 9 months. 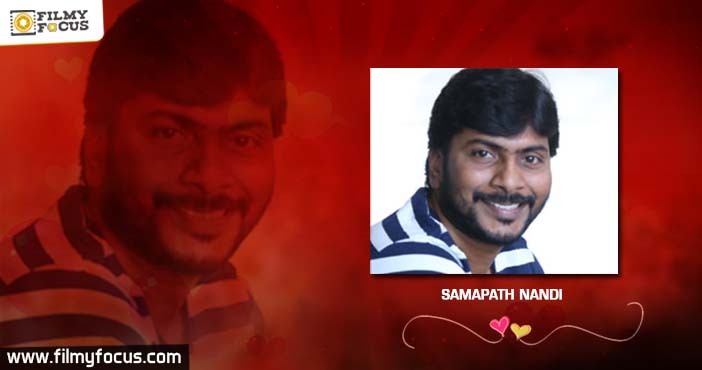 Nag Ashwin attracted everyone with his movie Yevade Subramanyam. During the shoot of Yevade Subramanyam, the producer Priyanka Dutt and he fell in love. Last year they married with approval of their elders. It was during the shoot of Chandralekha, Krishna Vamsi and Ramya Krishna fell in love which resulted in a happy marriage. Puri fell in love with Lavanya when he was working for serials in Doordarshan. The lovers later turned to one of the most admirable couples inside the industry. Rajamouli and Rama Rajamouli broke all the odds. Rajamouli and Rama got married in the year 2001. Rama was a divorcee with a 9 year old son when Rajamouli fell for her. In Machilipatnam, he had a number plate stickering shop where he met his love Spandana. Their love story has similarities to the 1st half of Premisthe. Spandana was a college goer and the director used to take a new bike every day left by customers. He was from a poor background. He came to Hyderabad, earned money and later convinced her parents to marry her. Interestingly Srikanth’s love story in a way inspired Samantha and Mahesh’s romantic track in the SVSC. Just like in the film, he met his wife who is a distant relative at a wedding and instantly fell in love with her. After release of Kotha Bangaru Lokam they got married. His marriage was fixed with a girl whom he loved. After coming to know that his film was not releasing (after completion of 95% of film with Upendra), he had problems with the girl’s parents. He had to struggle for a couple more years and convince them to finally marry her. 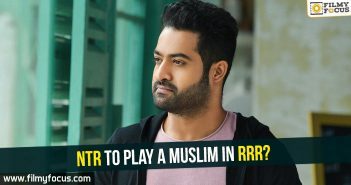 NTR to play a muslim in RRR?